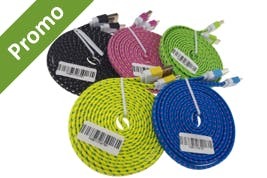 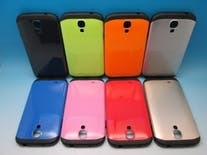 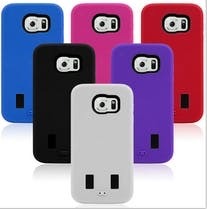 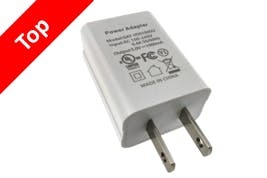 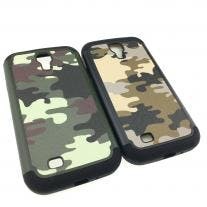 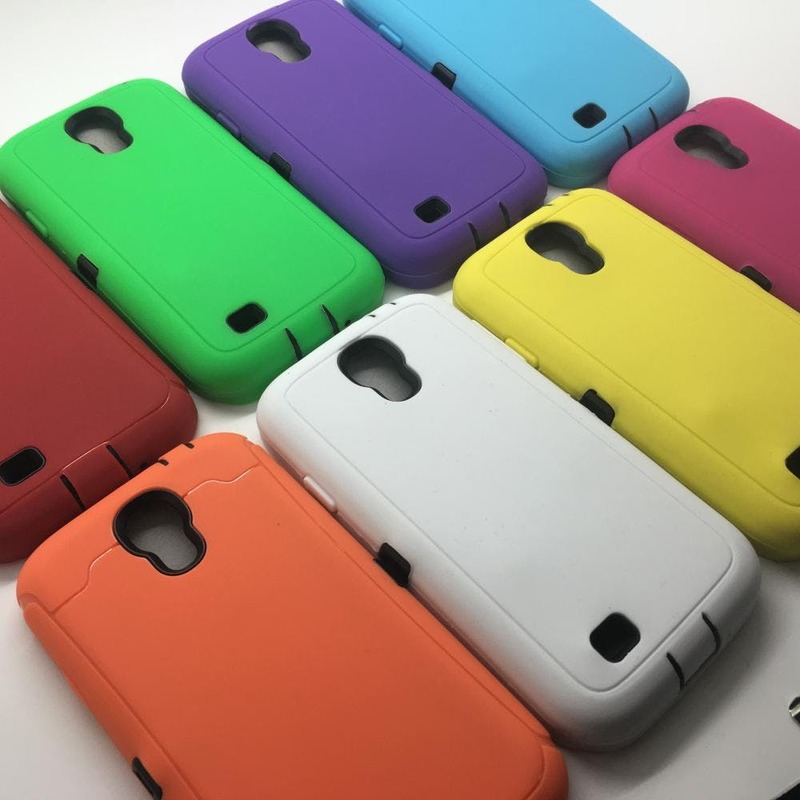 Wholesale Samsung Galaxy S IV Hybrid Cases only $1.50! 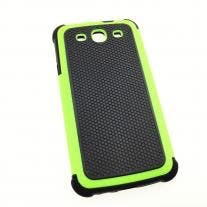 Defender style hard hybrid cases for Sumsung Galaxy S IV i9500. 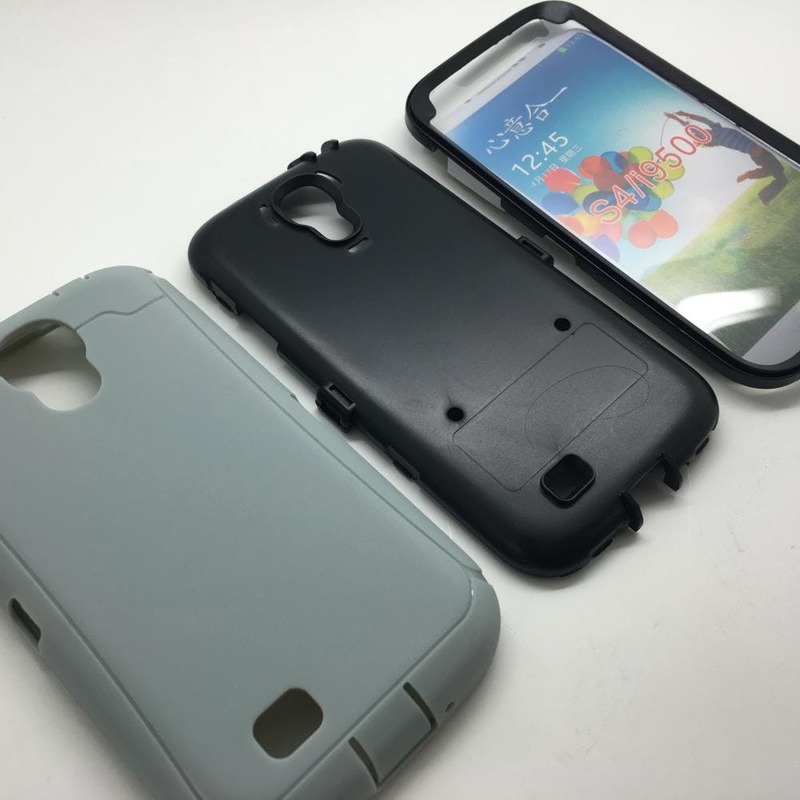 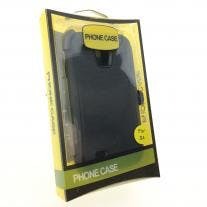 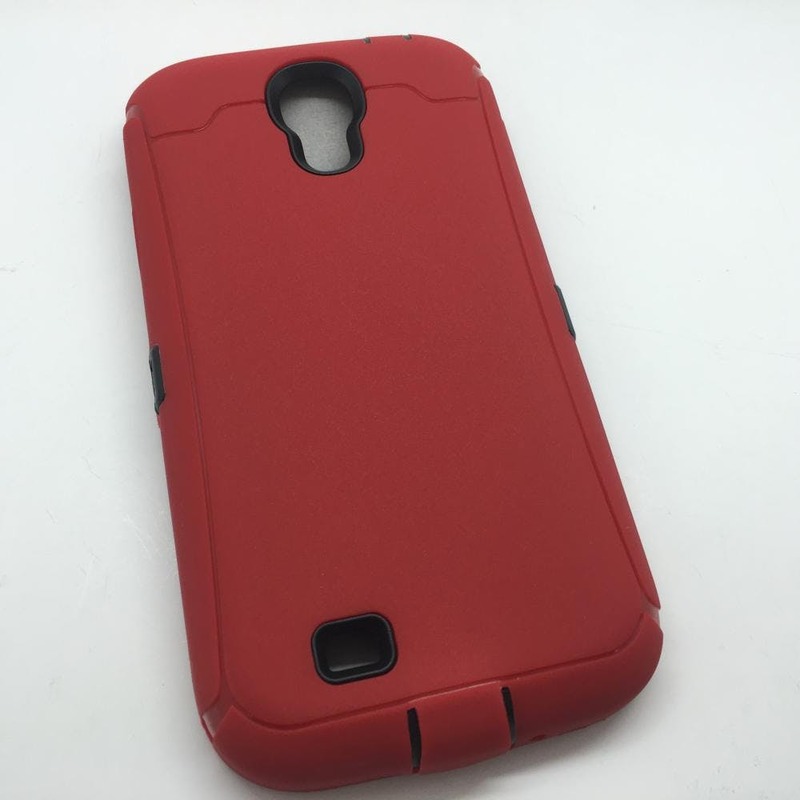 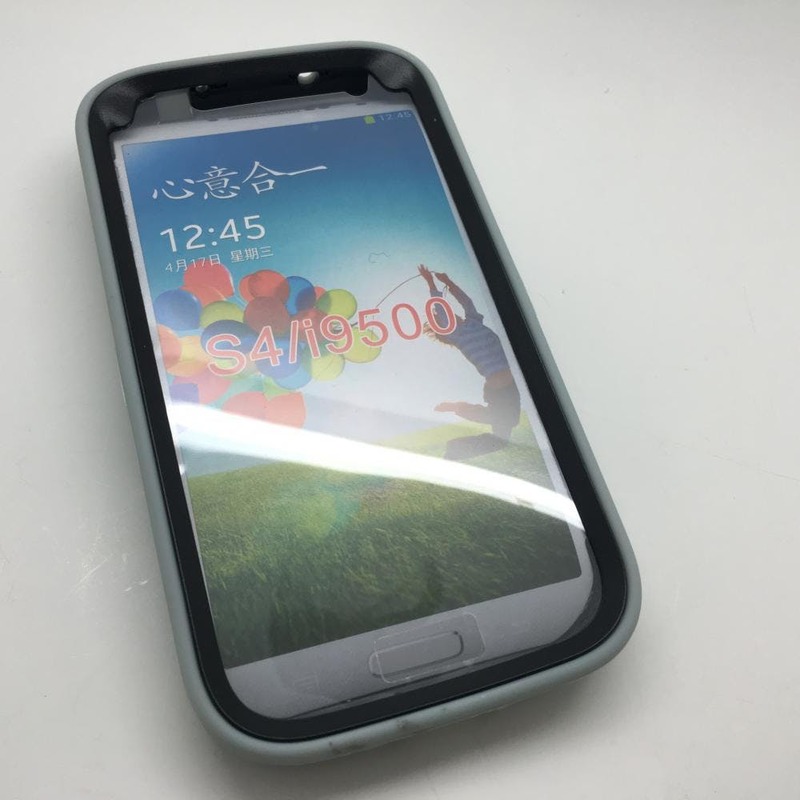 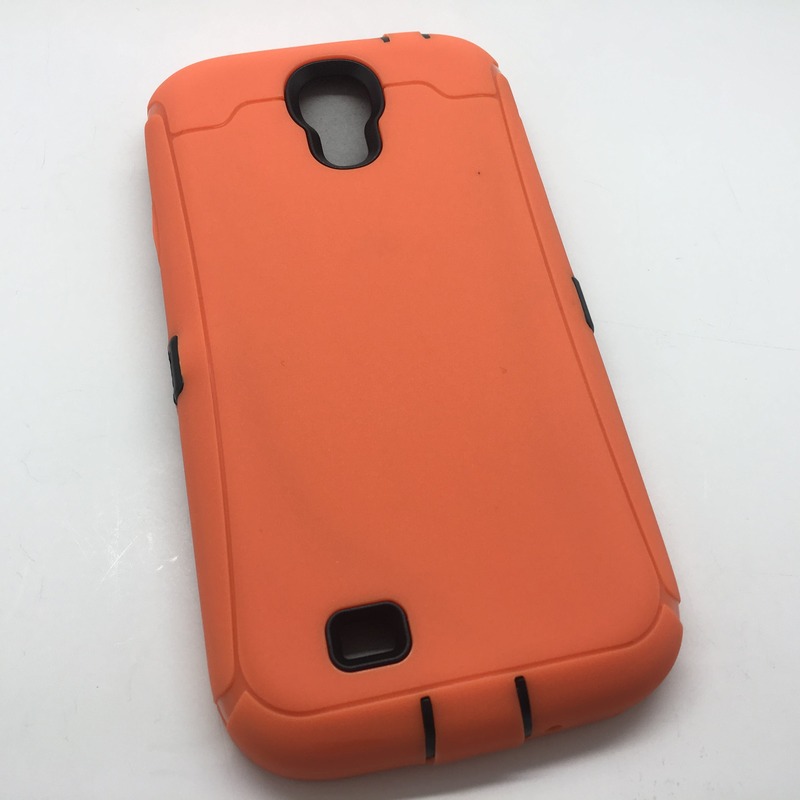 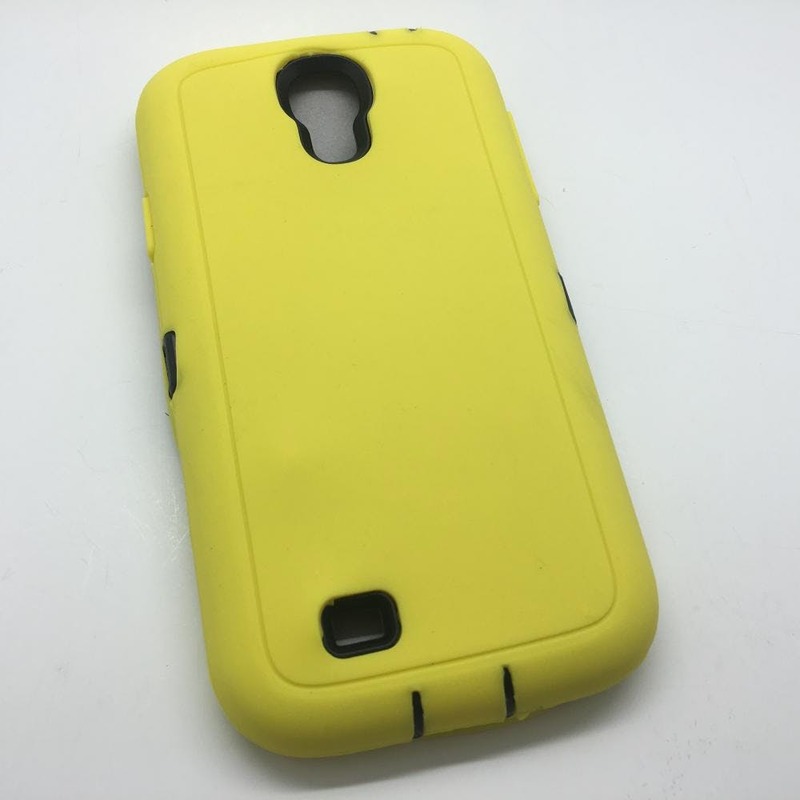 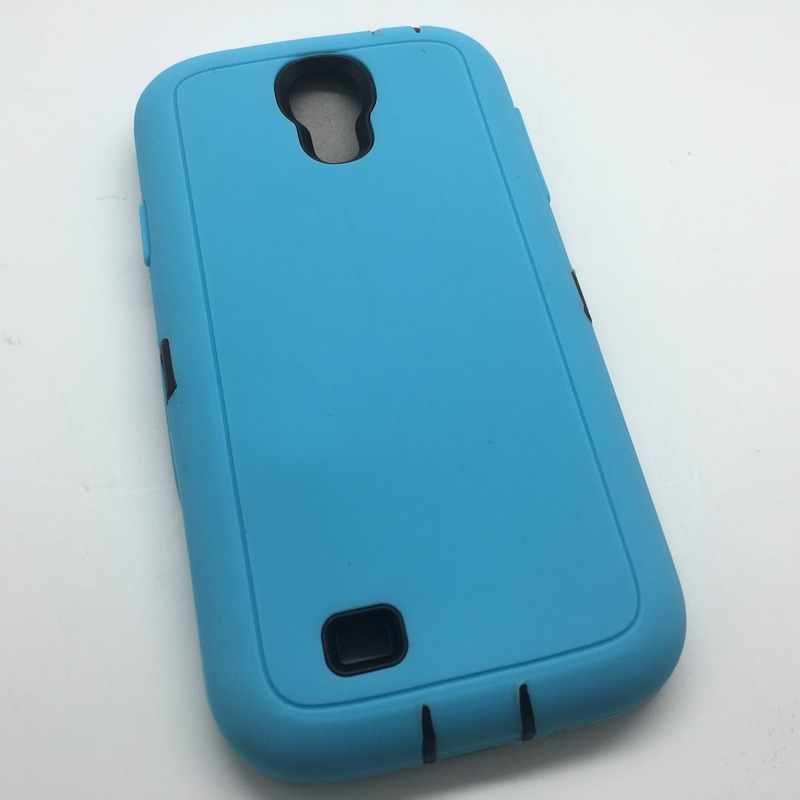 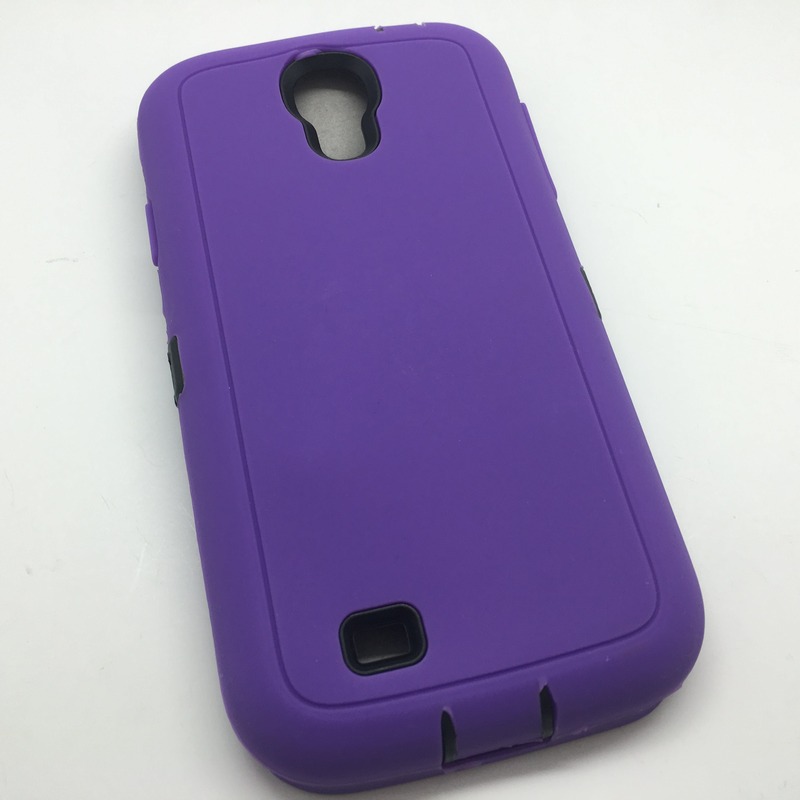 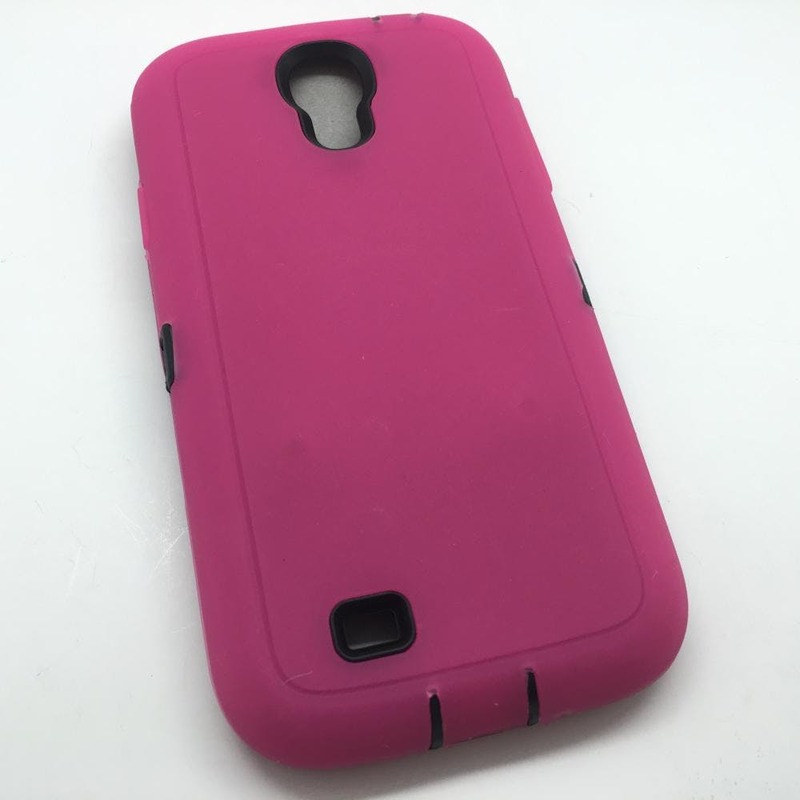 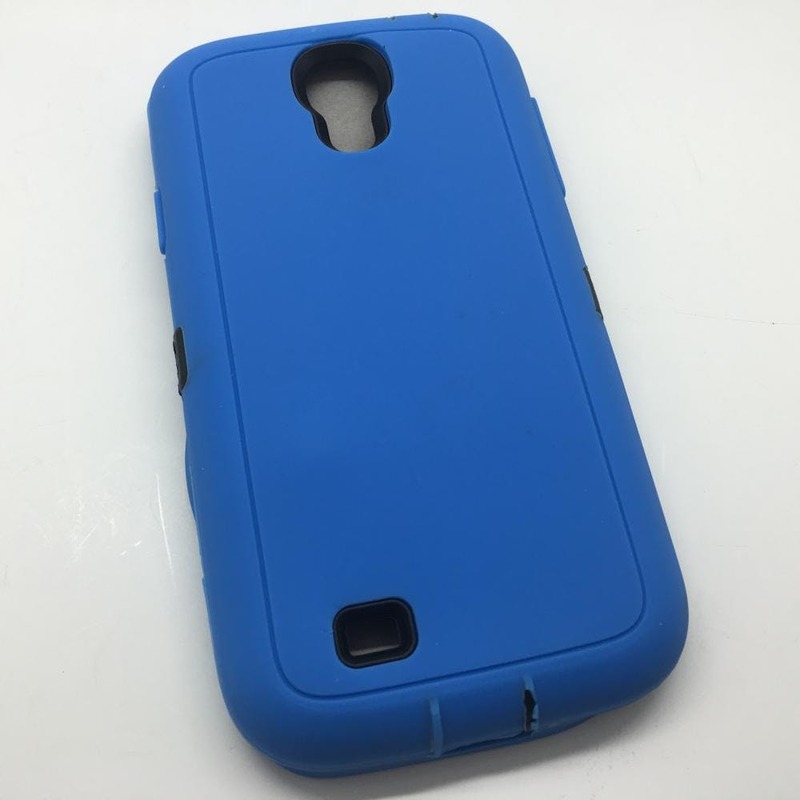 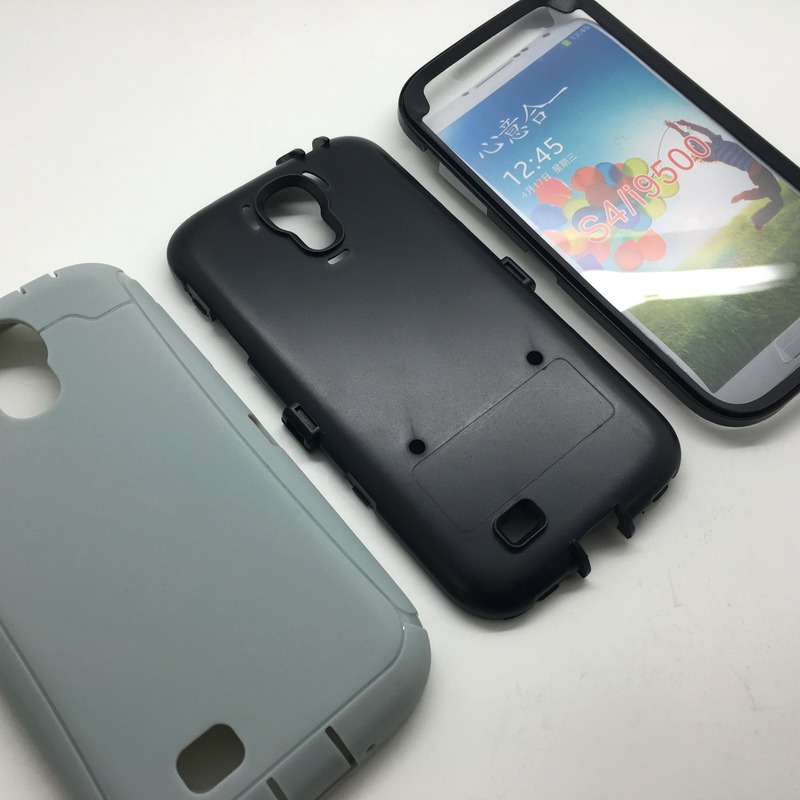 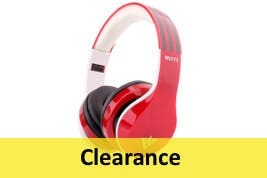 This case protects the phone with three protective layers of silicone rubber and plastic.